10:00am All day walk to the Braaid, Old St Runius and St Patrick’s Chair. Meet at Chibbanagh Plantation car park (Map ref SC 324 763). 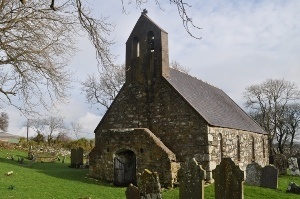 Walk to the Braaid Celtic and Norse site, Old St Runius about 12 noon for reflection and a lunch break, St Patrick’s chair and back to Chibbanagh Plantation. No dogs on this walk please by request from a landowner. Bring a packed lunch and drinks. Walking on footpaths and country roads. Wear stout footwear and clothing appropriate to the weather. Circular walk distance 11.5 km/7 miles; 4-5 hrs with lunch stop. Please note that there will be racing on the Billown circuit this day.